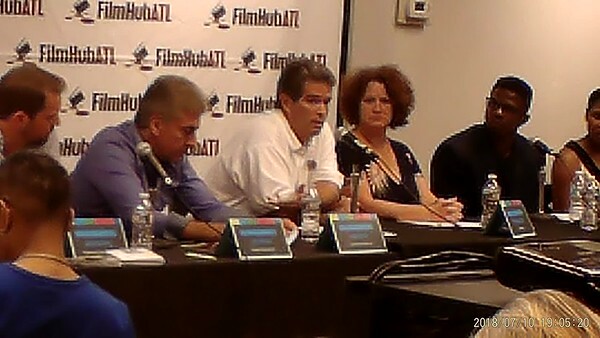 We'd like to thank this expert panel for sharing insightful information about getting film projects funded in Georgia. 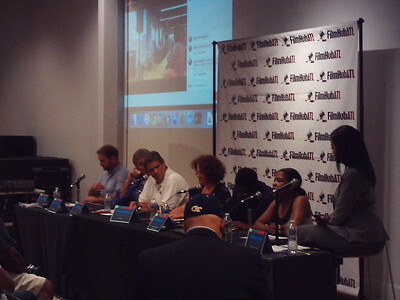 Each panelist shared personal stories about their successes and failures in the film industry. Some stories followed a very traditional path, others stories carved out a novel and innovative way to gain funding. 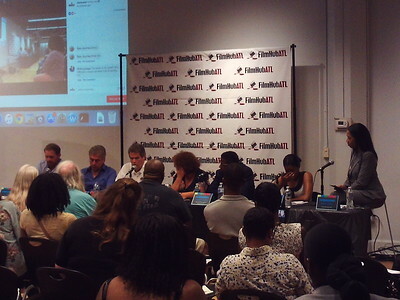 These stories and information gave our audience the ammunition they need to go out and find the money required to bring their film projects to life. It was an exciting and lively discussion. 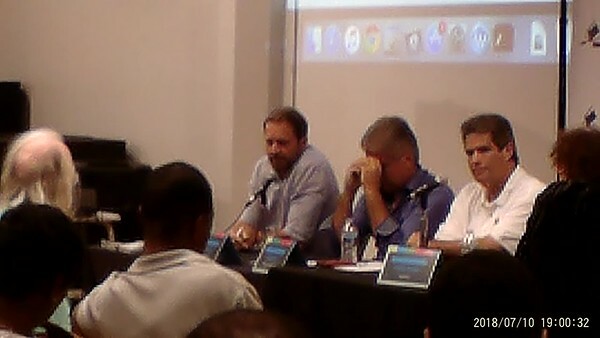 The panel talked about everything from traditional film financing to crowd funding to cryptocurrency. 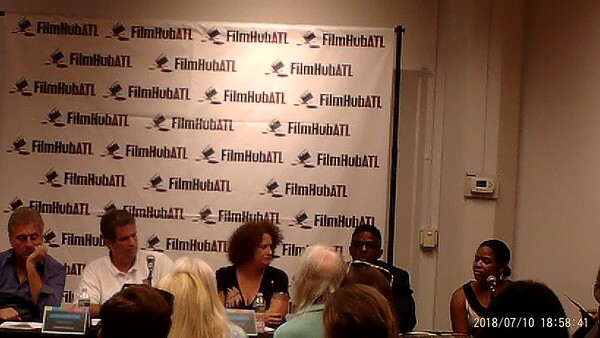 Importantly, "Invest Atlanta" has money and resources available for film projects. Thank you one million times for participating! Marissa is a successful internationally-acclaimed author. In her debut book 'I Was Chosen to Remember' she shares the inspirational story of her family’s priceless gains during the spiritual transition of their matriarch. Prior to publishing her first literary masterpiece, Marissa has written professionally in a corporate setting for many years. Marissa is also a humanitarian who concentrates on uplifting the lives of children and the elderly with her philanthropic works in the community. Always looking to uplift the vibration of the human experience, she uses her own life experience to illustrate her lessons learned. Marissa is fervently working on her next literary work. To stay updated with Marissa’s latest projects visit her at www.marissahunter.com. Phoebe Brown is a creative producer who began her career in the film and television art department where she honed a scrupulous eye for detail. 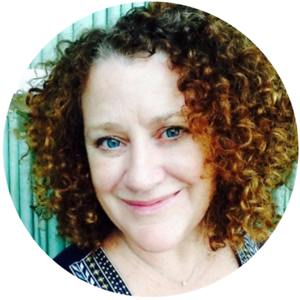 After writing and producing several award winning documentary shorts, she moved into producing non-fiction television, working as a Field and Associate Producer for Discovery Channel, TLC, Cooking Channel and PBS. Phoebe was on the producing team for feature documentary, The Founders which premiered at the 2016 Atlanta Film Festival, screened in the Bentonville Film Festival founded by Geena Davis, and was picked up for international distribution. She then joined with partner Eric Bomba Ire to develop and produce films under the banner YEP Films. Currently the team is in development of a feature narrative and in production of feature documentary, Shuktara which successful raised $20,000 through crowd funding for initial production. John Adcox CEO of Gramarye Media, Inc.
Over the course of a 20-year career in advertising, marketing, and new media, John Adcox has held a number of titles including Executive Producer, Vice President of Digital Media, Creative Director, Vice President of Marketing and Creative Services, and CEO. A few of his clients have included AT&T, Mercedes-Benz, Holiday Inn, Coca-Cola, UPS, SCANA, AutoTrader.com, Time Warner, Disney, Delta Airlines, 3M, Ford, and many more. In addition, he has hosted a radio show, acted professionally (although not since age 15), designed and written scripts for games, written a play for a professional theatre company, taught university astronomy, and written articles on topics including mythology, psychology, technology, religion, and marketing strategy. 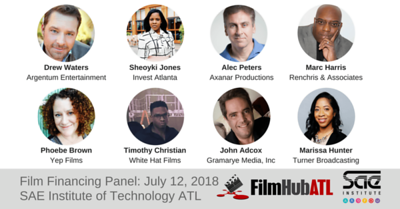 John Adcox is the founder of Gramarye Media, a company incubated through Georgia Tech’s prestigious Flashpoint program, which advocates rigorous process for reliable innovation. Gramarye applies that same “Silicon Valley” incubation approach to content innovation, building and vetting engaged audiences before a single frame of film is shot. That process, along with proprietary technology and the Georgia business environment, allows Gramarye to reduce both the risk and costs of developing original event tent pole franchises. 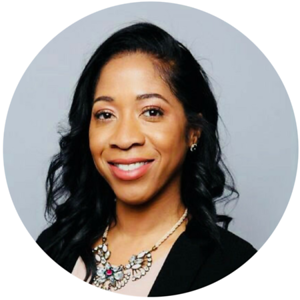 Ms. Jones joined the Invest Atlanta Legal Division as the Senior Legal Assistant in 2015. As the Senior Legal Assistant, she contributed to the organization of the legal division by implementing new processes and the managing projects. 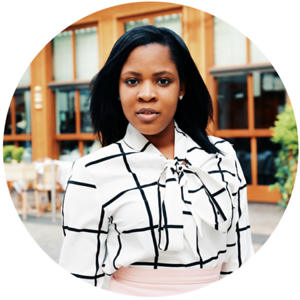 Also, she served as the corporate event planner executing some of Invest Atlanta’s most memorable events, such as the Inaugural 2016 Small Business Awards Luncheon and City Hall Power Women Sweat Fundraising Event. Ms. Jones’ project management skills, attention to detail, determination, and innovative thinking landed her a new position in the Investment Services and Economic Development division, in 2017. Ms. Jones’ career continued to flourish. 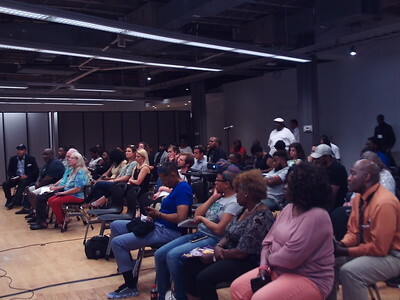 In 2017, Ms. Jones took the initiative to activate the Film and Entertainment target cluster for Invest Atlanta, in which there was little activity. 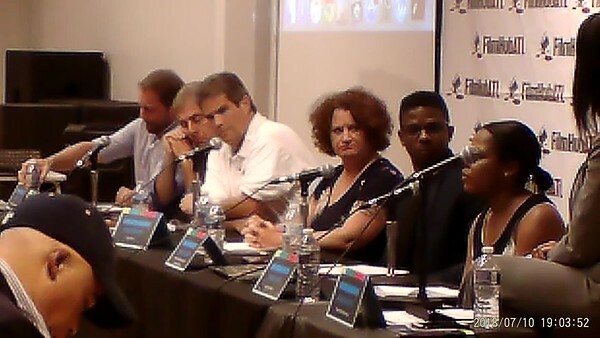 She created a new program, 1.25M Creative Industries Loan Fund, to invest in film, music, and digital content creators. 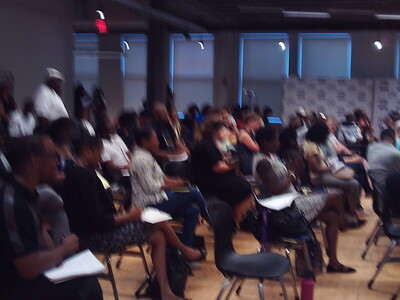 She educates the local creative talent and companies on the resources available to keep them sustainable. Ms. Jones’ main focus is to identify and create opportunities to invest, retain and grow the local creatives within the City of Atlanta. Her tenacity in this role landed her a new created position to Invest Atlanta, Program Manager of Creative Industries. Drew Waters began work in the entertainment industry nearly 15 years ago after finishing a successful military career and work as an international model. 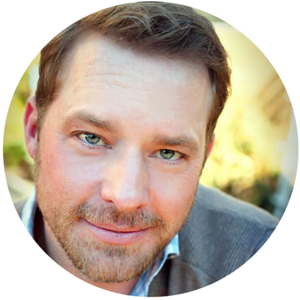 With 60 acting credits to his name, Drew is best recognized for his role as Coach Wade Aikman on the critically-acclaimed series Friday Night Lights. He has also guest starred and held recurring roles on some of the most successful television franchises of all time including Breaking Bad, True Detective, NCIS, Major Crimes, Magic City, The Lying Game, and Bones. His work also extends to the big screen with films like The Ultimate Life, 13 Hours, Home Run, Parkland, Cowgirls ‘n Angels, The Hit List, The Redemption of Henry Myers, and Mad Money. In his expansive career he has worked alongside some of the best actors in the business including Kyle Chandler, Diane Keaton, Matthew Broderick, Josh Brolin, Colin Farrell, Aaron Paul, Jeffrey Dean Morgan, and James Cromwell. With the opening of his production company, Argentum Entertainment, Drew has taken a major shift in focus toward his passion for directing. Inspired by his work with such acclaimed directors as Oliver Stone, Michael Bay, Justin Lin, and Peter Landesman, Drew has flourished as a director in both web series and short films. 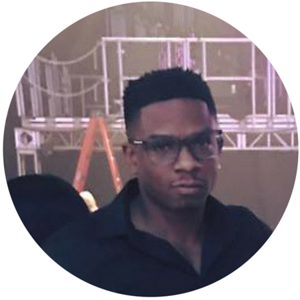 Born and raised in Detroit, Michigan, Marc has always had a passion for film. During his childhood, he was known in the neighborhood for shooting film on his father’s 8mm camera and displaying those films in his basement on his movie projector. He has always had a love for the visual. 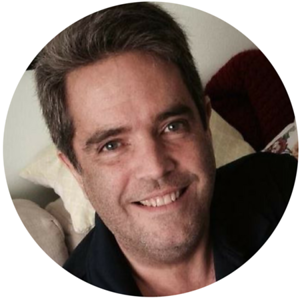 Actively involved in film and photography in middle school and high school, Marc planned to study film in college. However, under the guidance of a close family friend, Marc took a more practical approach in college and majored in business; earning both undergraduate and graduate degrees. 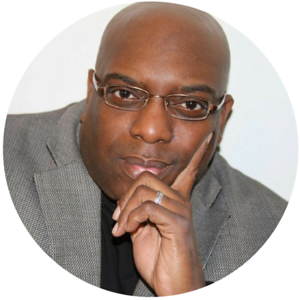 Marc spent most of his career guiding non-profit and arts organizations in financial management Marc has developed his knowledge in the film profession with attendance to the John Gaskin courses on Film Accounting & Budgeting, which, led to an opportunity to work for Tyler Perry Studios on numerous film and television projects. Marc has also served as City Producer for the International 48 Hour Film Project while in California. 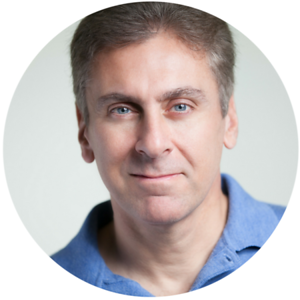 The creator of the Axanar project, Alec is known as one of Star Trek’s biggest fans, and whose visionary film “Prelude to Axanar” has won 46 film festival awards around the world. Alec is one of those people who discovers their calling and succeeds in pursuing it. An attorney by training, Alec coached an NCAA Championship volleyball team at USC, a USAV National Championship, and coached with the US National team. He has started five companies earning him an Ernst & Young Entrepreneur of the Year Award in 2003. Alec has written the “Star Trek Prop, Costume & Auction Blog” (startrekprops.com) since 2006, and is one of the foremost experts on collecting screen used Star Trek props & costumes. In 2008 he created Propworx, which held the Battlestar Galactica Prop Auctions, considered by many the finest prop & costume auctions ever, followed by studio sanctioned auctions for Stargate, Star Trek, Iron Man I & II and the Kevin Smith auction. Alec raised over $ 1.2M in three crowd funding campaigns, and the next two episodes of his Axanar project will be released in 2019. 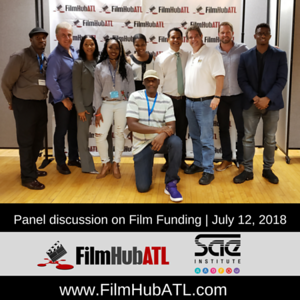 We'd like to thank this expert panel for sharing insightful information about getting film projects funded in Georgia. 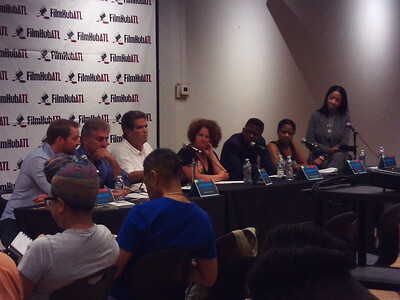 Each panelist shared personal stories about their successes and failures in the film industry. Some stories followed a very traditional path, others stories carved out a novel and innovative way to gain funding. These stories and information gave our audience the ammunition they need to go out and find the money required to bring their film projects to life. 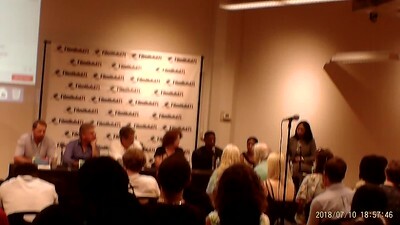 It was an exciting and lively discussion. 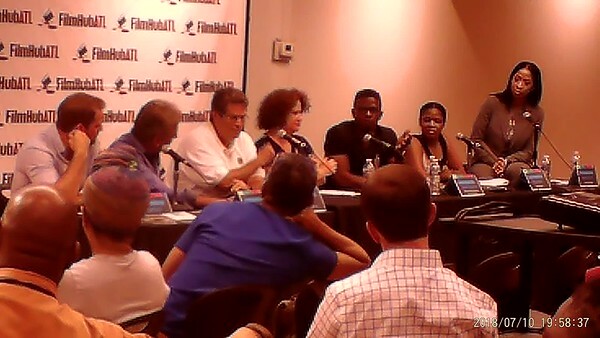 The panel talked about everything from traditional film financing to crowd funding to cryptocurrency. 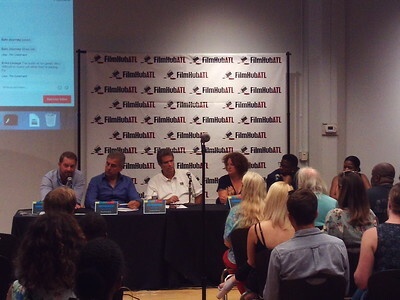 Importantly, "Invest Atlanta" has money and resources available for film projects. Thank you one million times for participating! 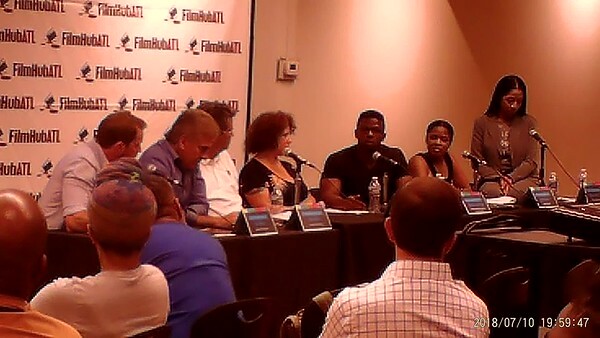 Left to right: Terron Sommerville of FilmHubATL, Alec Peters of Axanar Productions, Marissa Hunter of Turner Broadcasting, Victoria Smith of FilmHubATL, Sheoyki Jones of Invest Atlanta, Samuel Winley of FilmHubATL, Herman Garner of FilmHubATL, John Adcox of Gramarye Media, Drew Waters of Argentum Entertainment, Timothy Christian of White Hat Films, Phoebe Brown (who had to leave) of Yep Films.